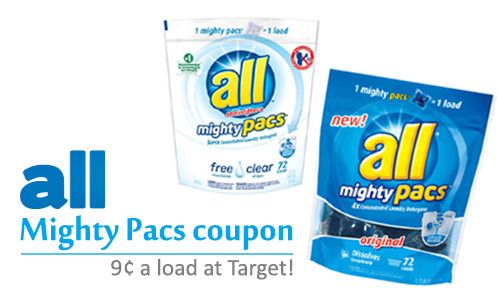 Looking for a deal on baby wipes? 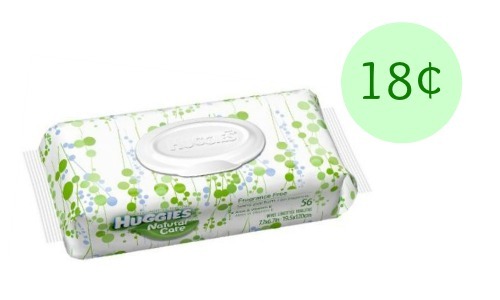 Head to Target where you can combine a store coupon, a Cartwheel offer, and a manufacturer’s coupon to get Huggies baby wipes for 18¢ per pack! 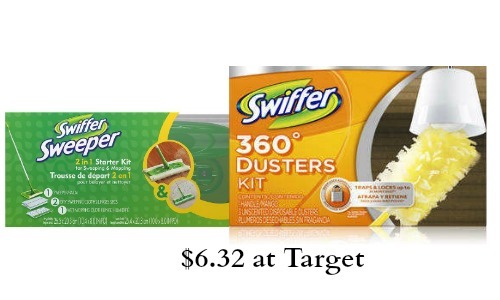 Makes it 37¢ (18¢ each)!